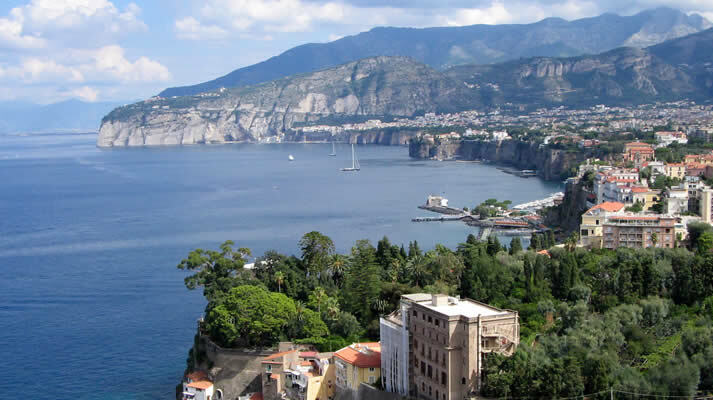 The Sorrento Peninsula is part of an area rich in tourist attractions, where live: the sea, archeology, culture, nature, spa, flavors and crafts. The area offers visitors the chance to choose their ideal holiday between nature and silence, health and art, all enlivened by extraordinary events. We expect a valuable territory, where you’ll be spoiled for choice.